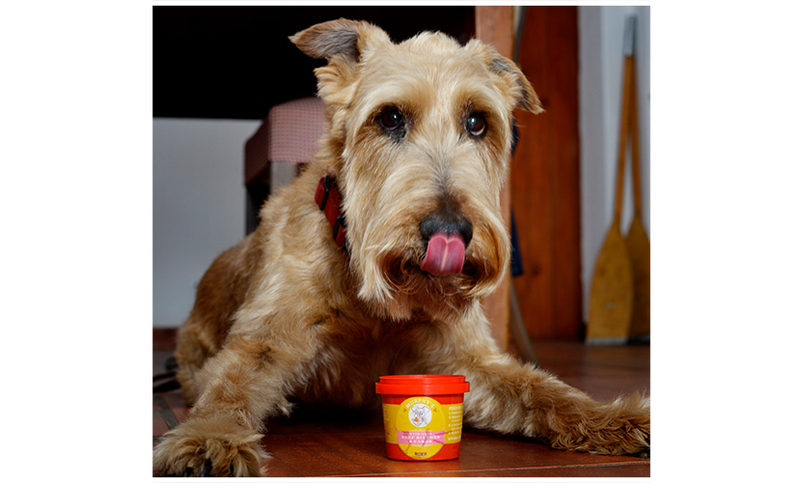 Murphy’s is a premium brand of pet foods and accessories. 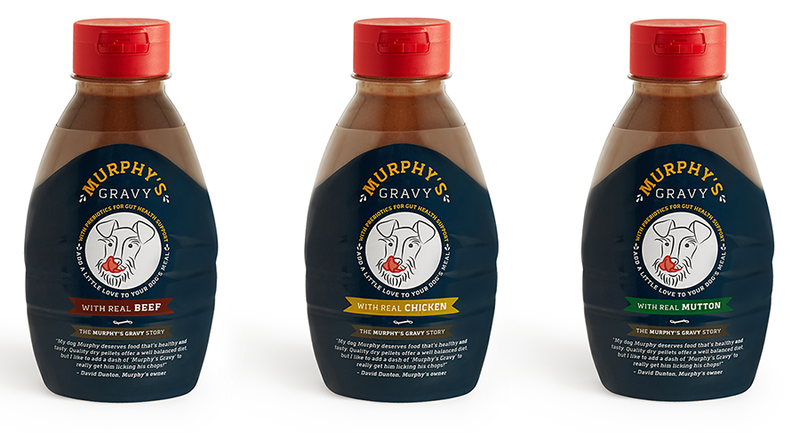 Launched in July, 2016, Murphy’s is made in Cape Town, South Africa. 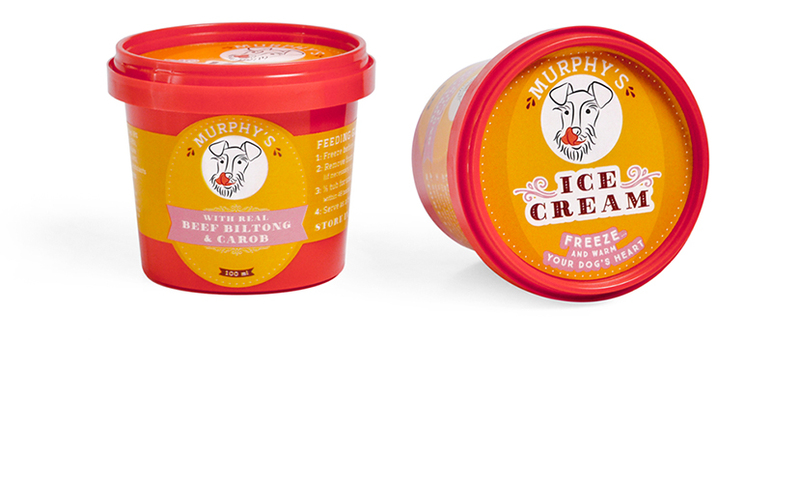 Murphy’s Gravy is the first product in the range, and was followed by Murphy’s Ice Cream… with more to follow soon. The Murphy’s brand keys into those special connection points between a pet and their human. 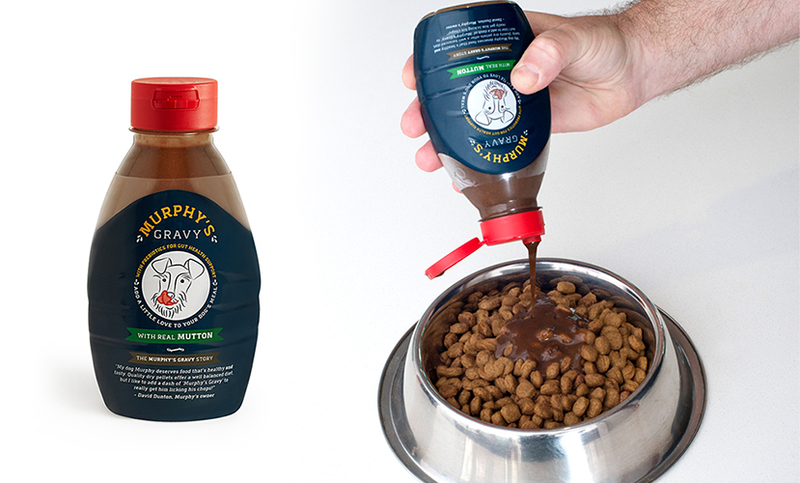 Murphy’s Gravy exemplifies this by boosting a dog’s enjoyment of his/her food, and thus also the fulfilment of the person giving it to him/her - in that moment, as the delicious Murphy’s Gravy covered pellets are served, there is a surge of mutual love. An ‘I see you’ moment between dog and human. Murphy’s Ice Cream just cranks up that love connection moment even more! All future Murphy’s products will continue in that same vein.